Digital Luxury Group is the digital partner of forward-thinking luxury brands. Since 2004, the company has been publishing the WorldWatchReport™, the leading market research in the luxury watch industry. 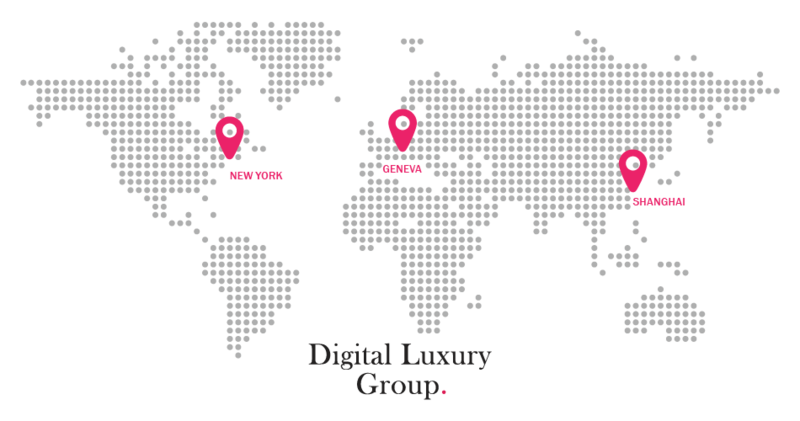 With offices in Geneva, Shanghai, and New York, Digital Luxury Group works with luxury brands to guide their digital transformation.